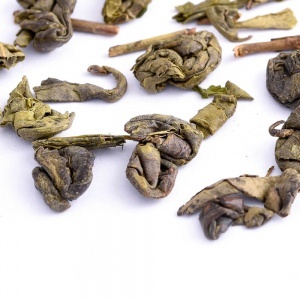 This wonderful green tea is grown in high mountain tea estates where the gardens are covered by thick fog most of the year. 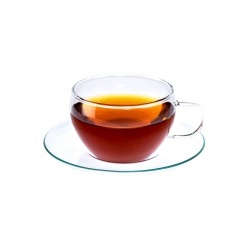 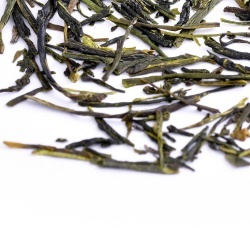 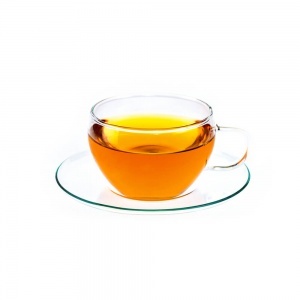 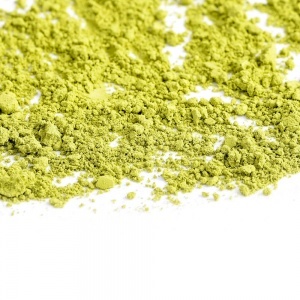 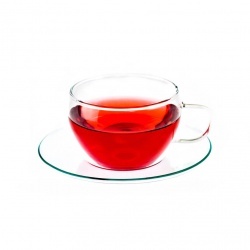 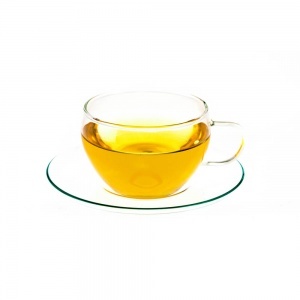 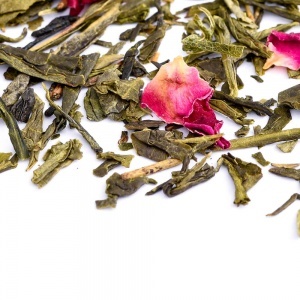 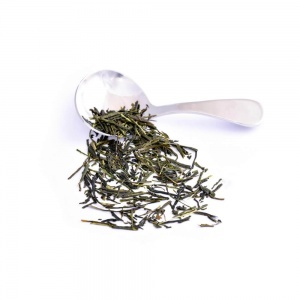 This produces a superior quality tea which is mellow, smooth and delicate in character. 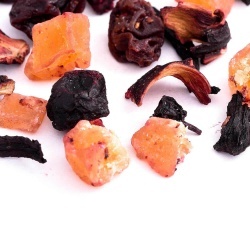 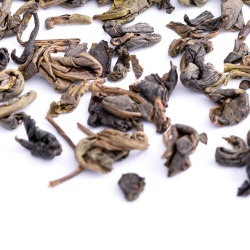 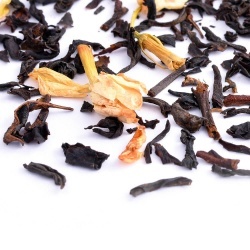 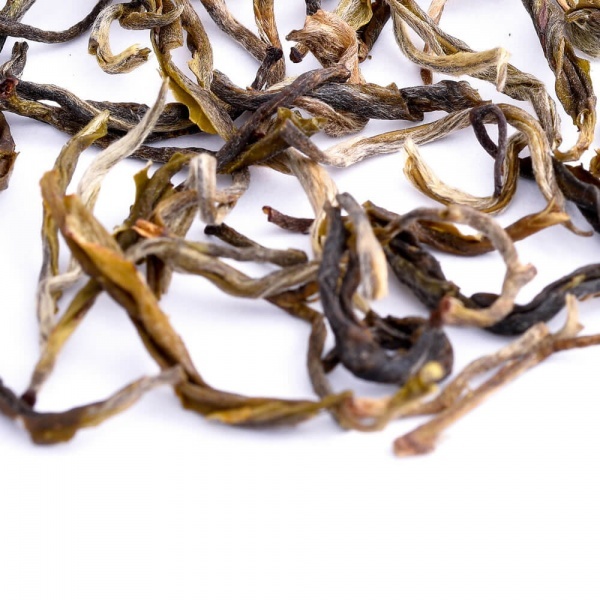 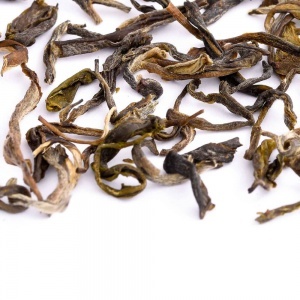 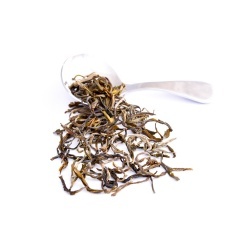 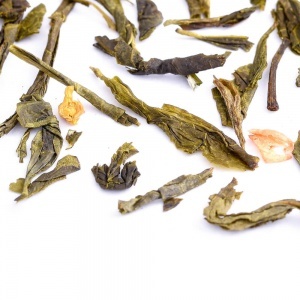 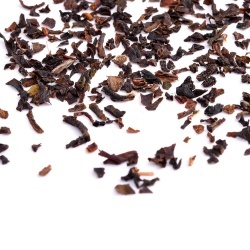 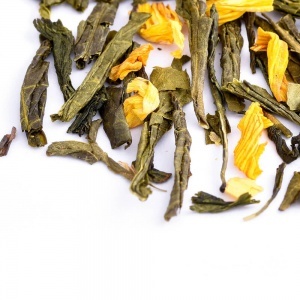 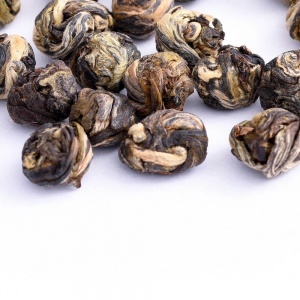 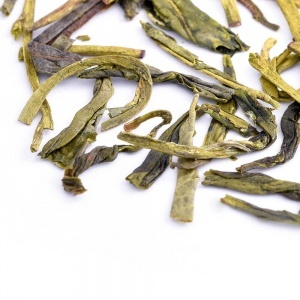 This tea comes from the Fujian province and is also known as “Phoenix Dragon Pearls”.